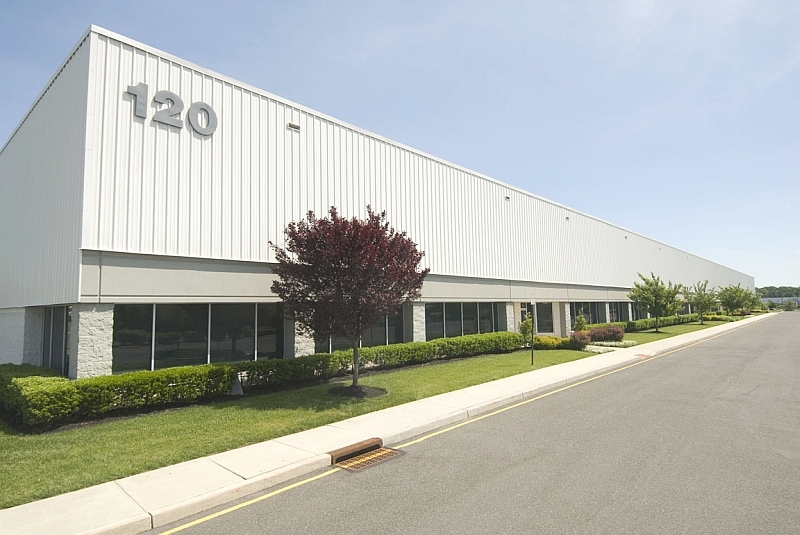 120 Mount Holly Bypass is a modern multi-tenant industrial flex building specifically designed for warehousing and production operations which offers excellent visibility to the Mount Holly Bypass and is located in a business park environment. 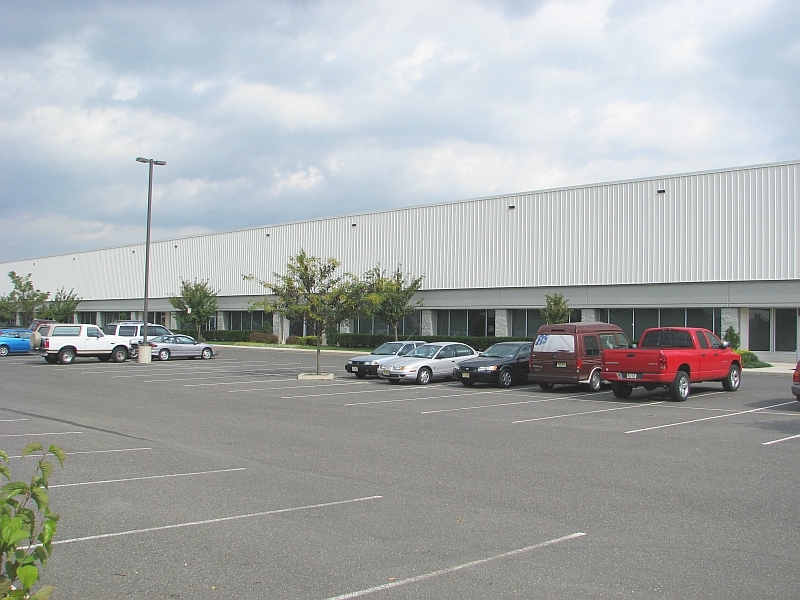 The building features a 25'+ clear ht. 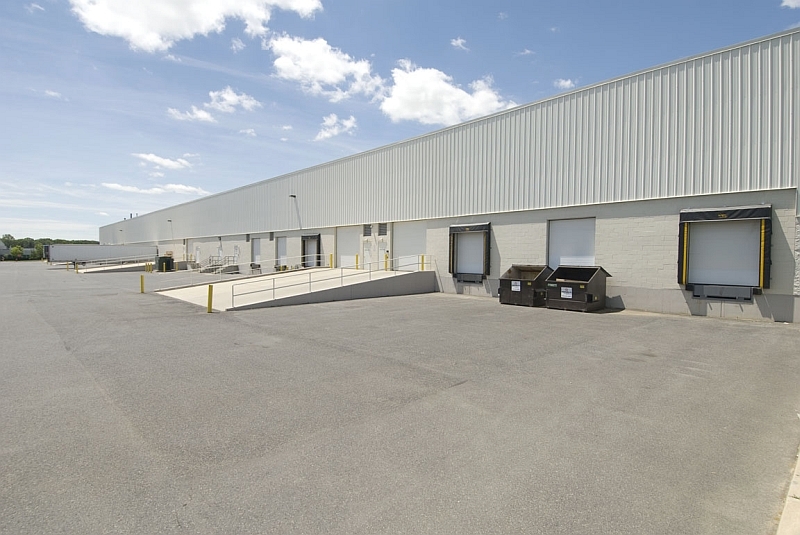 warehouse environment, loading opportunities, and well-appointed office areas.